Mark Dudek Associates > News > Lecture at Vilnius National Art Gallery. Lecture at Vilnius National Art Gallery. 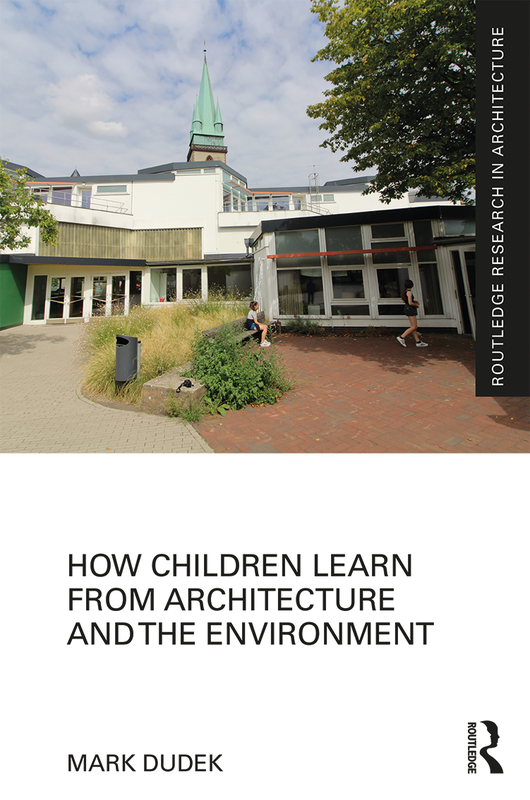 Mark Dudek will be lecturing on “Architecture for the Early Years” at The National Art Gallery in Vilnius, Lithuania, on 15th September 2015.